So I guess I'm stuck with you and your blog then. Tell me, what kind of a whisky is this? It's basically a blended scotch whisky. Er.... can you like, give me more info? Blended with what, for example? 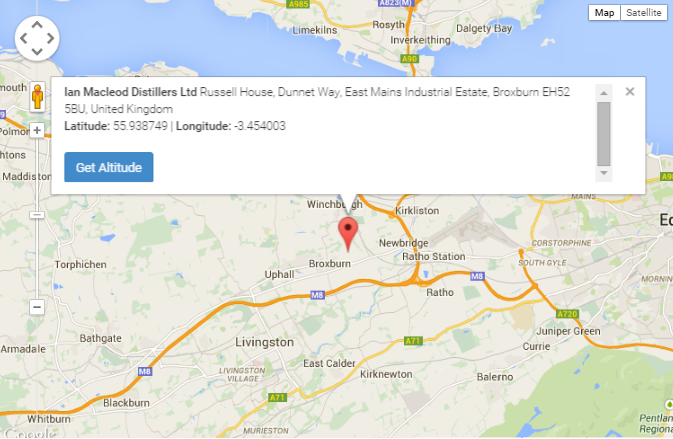 Well, the liquid is actually a blend of whiskies by the Ian Macleod Distillers. If the name sounds unfamiliar to you, they are the same guys who bring you Glengoyne, and Smokehead whiskies, to name a few. 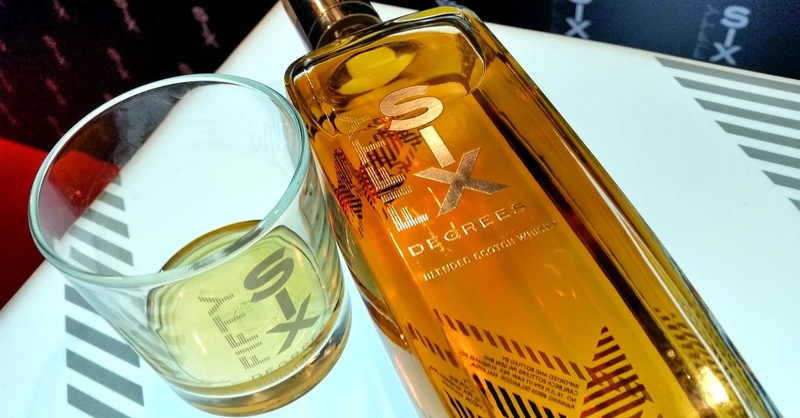 Why FiftySix Degrees? I'm kinda used to names like Jim, Johnnie, Glen something or other. The pin marks the spot. 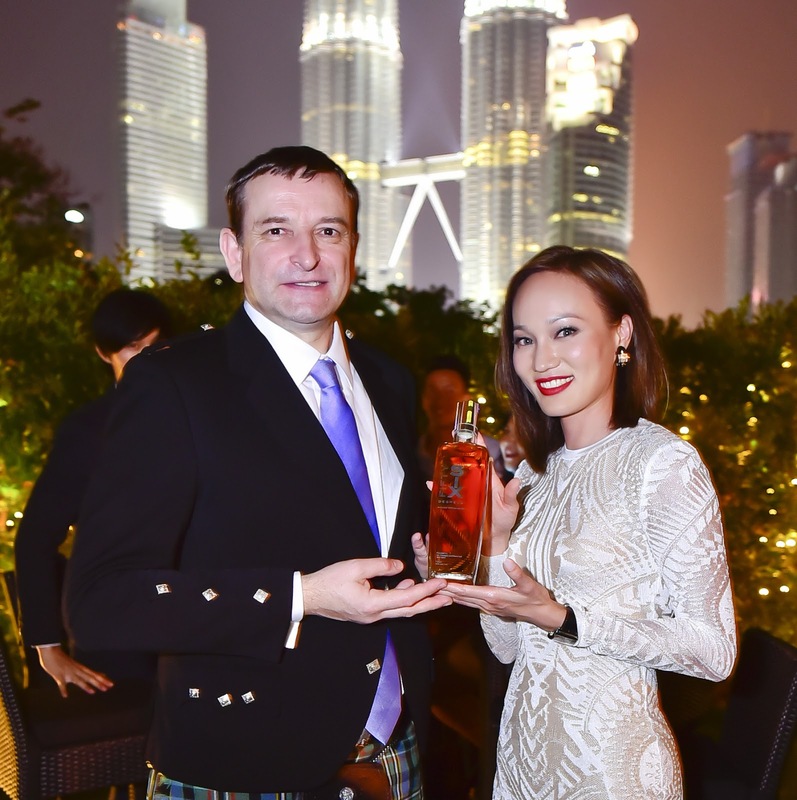 Who in Malaysia was given the privilege to bottle this whisky? Carlbeck Bottlers, who have apparently been here for yonks. 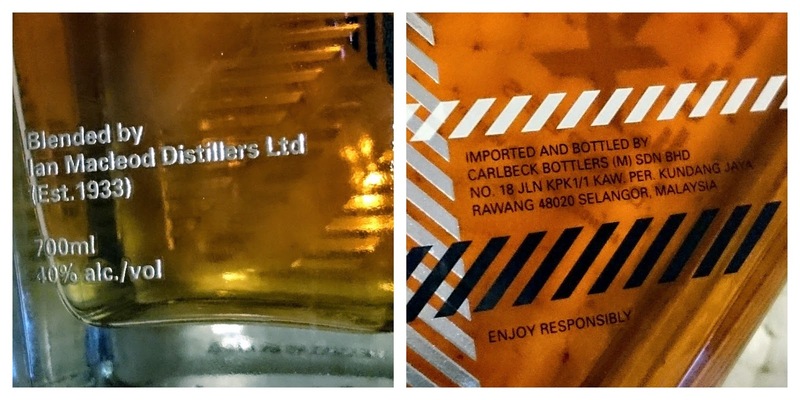 But weirdly, I can't find ANY online trace on them, eventhough the brand name is proudly stamped on the bottle. THIS was the ONLY online reference to them that I can find. Know them or their history? Please share in the comments section kindly. Proudly brought to you by Ian Macleod and Carldbeck Bottlers - it says so on the bottle! Attractive and soft, with very slight citrus top notes, a richly malty heart with some fudge, and is slightly syrupy with good balance. Fresh and creamy, nicely vibrant without prickle with a pleasant mouth-coating fruitiness developing with time. oft and balanced, with a mature and smooth finish. For a noob like me, I can only tell you that it's sweet upfront, and goes down really easy for a blended. Almost like water. I didn't need to mix it with soda, or coke or anything else. Neat or with a couple of ice cubes was fine. 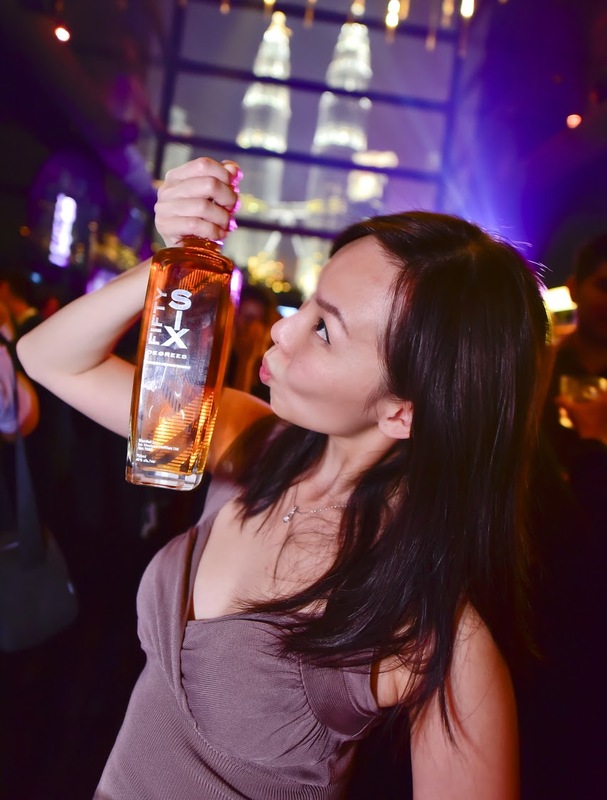 I had copious amounts of it at the launch event and didn't even realise that I drank it like water. I kept drinking and drinking and drinking ... then before I knew it. BAM. High! Sorry, I think I was high by this shot. Yes, yes I have to admit that I am. But, like most scotch whiskies, It's bottled at 40% ABV. So imagine downing copious amounts of that really fast and NEAT. Whatever you say. I'm not gonna take your word for it. where can I try some for myself and proof you wrong? 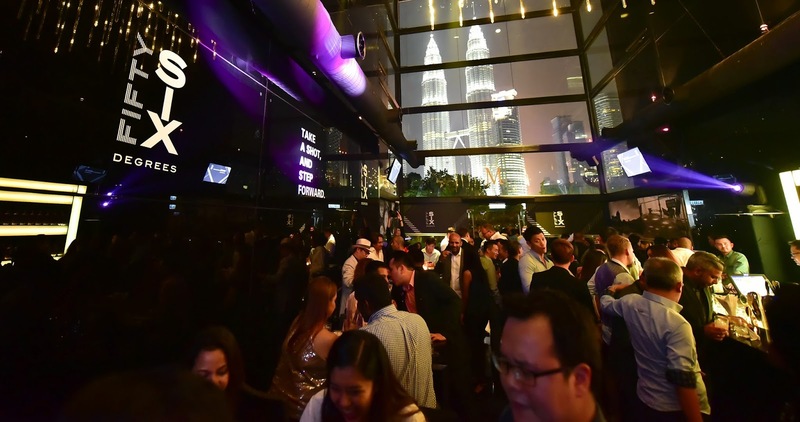 It's currently available at selected bars and restaurants in the Bangsar, Damansara and Hartamas area which includes The Roulette Restaurant Bar, Naughty Nuri’s, Piggy Tail, Sid’s Pub, Chapter One Bar & Bistro, Hour Place Restaurant, Eight Gourmets Gala (EGG), and Castell Gastrobar. last i heard from them, it's not available retail. only in selected bars and F&B outlets as mentioned above.